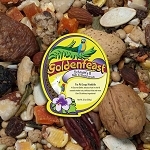 I am very happy to have found a bird food for my small Fishers (diluted yellow) Love bird. 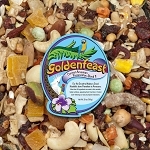 Bindi can't open shell seeds and this Goldenfeast blend is perfect already shelled and she seems to enjoy it. 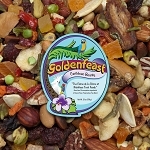 My birds eat pellets and fresh fruit and veggies but occasionally I love to give them something different as a wholesome treat. . Just read the ingredients in this food and see why there is no bird that won't love it. 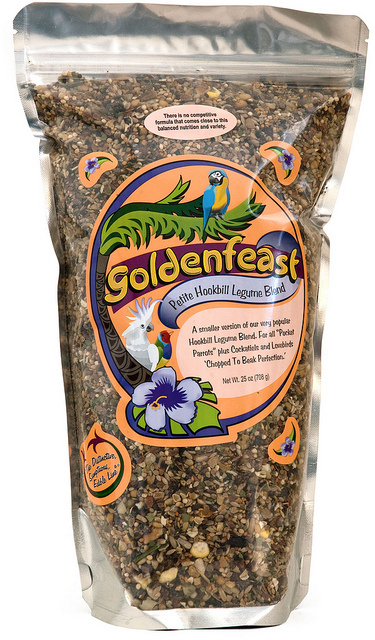 My fids stop everything to get a taste of this. I like the fact that it does not contain peanuts. Don't let 'petite' fool you. The pieces are tiny but It's not just for small birds. 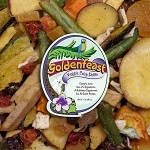 If you have a 'picky eater' they will love this blend. Received product and it was past the expiration date. 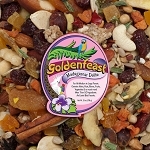 I contacted The Birdsafe Store and the problem was investigated and corrected in a timely manner. In a short period of days I received a fresh bag of product.I sometimes hesitate to buy online, however I have to say this experience was a good one. 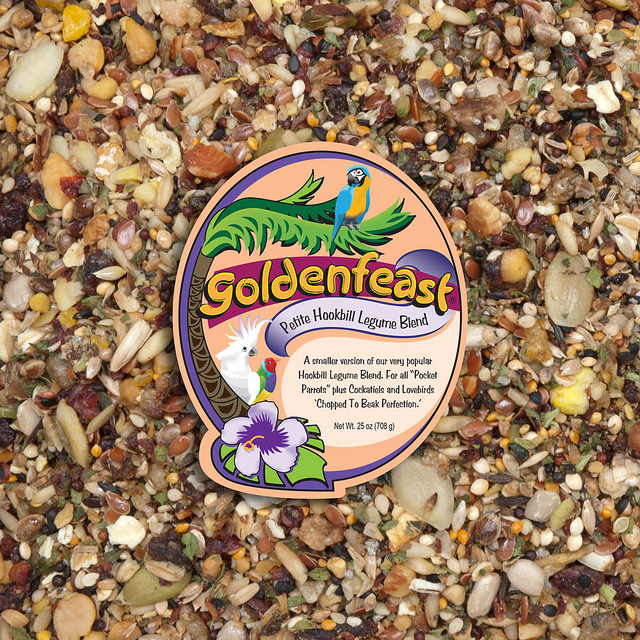 nice blend for a parrotlet, my little guy gets 2 choices of food a day and this is his favorite.